Edexcel announced last week that the Teaching in the Lifelong Learning Sector (TLLS) qualifications will be withdrawn on 31 August 2014 because all replacement qualifications in the Education and Training Suite are now available for registration. Brooks and Kirk will be offering the Education and Training qualifications from the 1st September 2014. 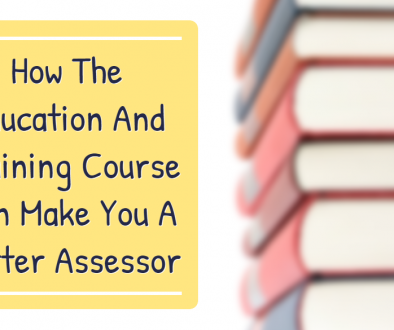 Start your journey to becoming an Assessor today! Limited funding available now!